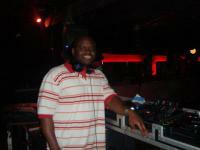 I've been a deejay in the San Francisco Bay Area club scene since 1998 and still on tha move! I enjoy movies, sports, poetry, live concerts, traveling, networking, and LOTS of music! Tear the club up with this one! Gigahurtz goes hard! Keep up the good work mayne! This beat right here is the slap!! !